One of bouldering’s many attractions is that it doesn’t require a lot of gear. 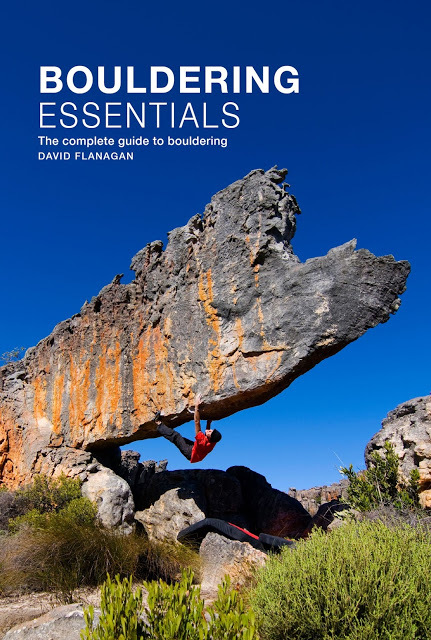 To boulder indoors all you need are a pair of climbing shoes and some chalk, while bouldering outdoors requires a few extra items most critically a bouldering pad. If you are venturing off the beaten track, you should also take a map and compass, food, water, warm clothes and a head torch. 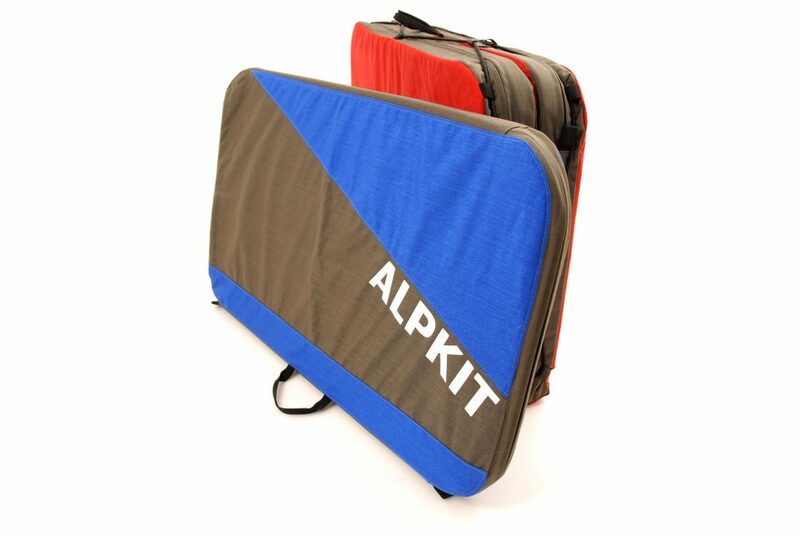 While a chalk bag isn’t absolutely essentials indoors (you could just use the bag your chalk came in), it’s essential if you are planning to climb outdoor where problems tend to be longer. A simple bag with a drawcord closure will suffice, of couse you can get fancier models with pockets and clever non-spilling closurses. Consider the size of the chalk bag, there should be plenty of room to dip your hand in when in a hurry. The bigger the better really. A chalk bucket is a large chalk bag that stay sitting on the ground, they are much larger than a normal chalkbag with a wide stable base and hold a lot of chalk. Commonly used at climbing walls. Unless you are one of those people who just never sweats then chalk is essential. It comes in a number of different forms: blocks, powder, chalkballs and liquid chalk. The cheapest option is a block, these are handy as you are able to crumble then into the exact texure that you prefer, I will like to keep some big chunks for tickmarks and then a mix of granules but never too fine. Excellent value if bought in bulk. Powder is usually quite fine and some brands have different variesties of chalk with varying amounts of drying agents. These agents are good for people with sweaty hands but can cause your skin to get too dry and crack. I find Black Diamond White Gold a good chalk, it’s not too talcy and has a nice rough texture. Chalk balls are small mesh bags filled with chalk, I find the chalk too fine, nearly talc like but the advantage is that they create as much mess due to spillage etc. Liquid chalk is just powered chalk mixed with alcohol. You rub a small amount into your hands and the alcohol evaporates leaving a good layer of chalk on your hands. It serves as a great base as you can coat all of your hands and it lasts longer than normal chalk. Finger tape – zinc oxide tape – for covering up cuts as well as supporting weak or injured joint. Fine sandpaper, emery board or a pumice stone for sanding down small tags of skin so they don’t tear off. 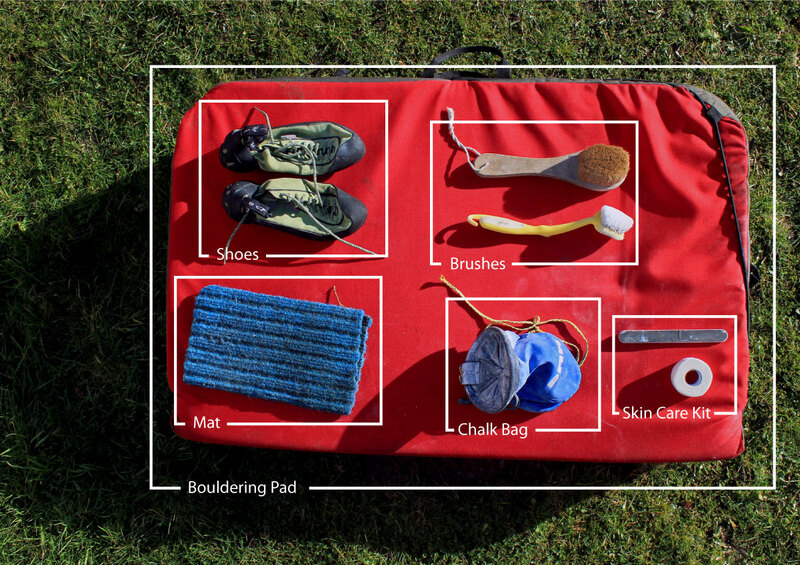 A bouldering pad or mat is a pretty essential piece of equipment for bouldering outdoors especially if the landing are rocky or the problems are high.